Cisco routers are one of the most popular routers across the globe. It comes with excellent features which makes work easier for users. 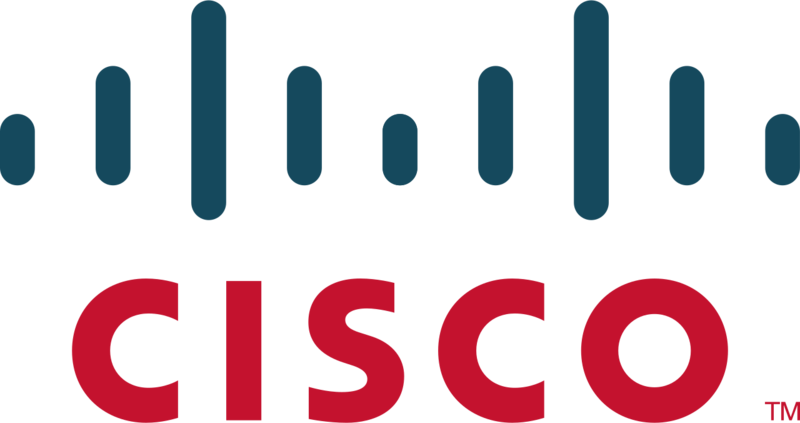 However, there are times when users face Cisco error code 448 while accessing it. In the modern world, routers are one of the foremost things in our lives. Any issue with it is a lag in work for us. Don’t fret when it comes to problems like Cisco error 448, we got your back. This article will guide you to resolve Cisco error 448. 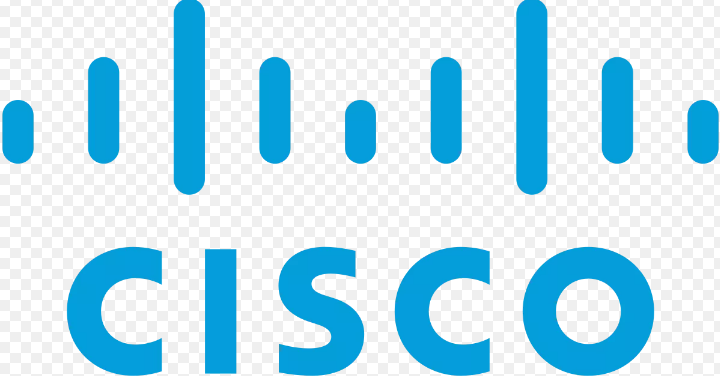 What Is Cisco error 448? In order to resolve the issue first, you need to understand what this error 448 actually is. The Router shows an error code in the RCD when it detects any error conditions and affixes the ‘CallType.ErrorCountToHalf’. However, this error is diagnosed as abandon calls and do not adjunct the CallType.ErrorCodeToHalf. Therefore, when you receive a message saying ‘dialog (%1) aborted and was deleted’, it implies that you have encountered Cisco error 448. As a matter of fact, this is not a routing error. This is basically when your customer’s leg is disconnected for the call at the routing client. There can be several reasons why you encountered the router error 448. One of the most probable reason is Intelligent Contact Management or ICM. It occurs when you abandon a call during the process of IVR prompting that is scripted in ICM. This can also result from the slow internet connection or when the router gets disconnected suddenly. There could be some other reason as well. These two are the most probable ones. What you can do to resolve the error? You can resolve this with two possible methods. Either you can check the setting and location of your router or you can use repair tools. This article discusses the step by step guide for fixing this error. Go to the program menu first. There you will find ICM admin workstation. Look for schema help option and go to contents from there. Find ICM master help option and expand it. From there go to help option and select your router’s name. Now click on ICM error and wait until the error lookup window pops up. Once you see the Window, enter the error code 448. Then you will find a category field. In there, select call router and then click Lookup. You can see every detail regarding the error in the ICM error window. Scroll through the entire message once you get it. The hotfix 162 for ICM 4.6.2 will make an adjustment to how your router’s error code 448 is used for abandoning calls before being queued. Now you have to apply patches through SR2 or hotfix 162 for ICM 4.6.2. This way you can get rid of your problem. Now all you have to do is recheck your router to make sure the problem has been taken care of. You can get rid of error 448 by using the repair tool. For this just download a repair tool. After downloading the tool run a scan and look for the problems. After the scan is done click fix error button and wait till it’s fixed. Now restart your router and see if the trouble is fixed or not. Do you think this article is helpful? Have you managed to resolve your problem? Then don’t forget to drop a comment. Also, you can leave a comment in case you have any further queries or suggestions. We will gladly help you out.